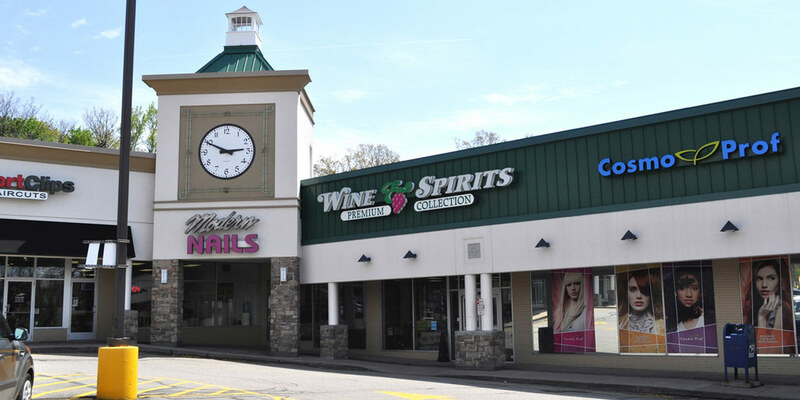 MBM provided general contracting services to facade upgrades at Bill Green Shopping Center in Pleasant Hills, PA. 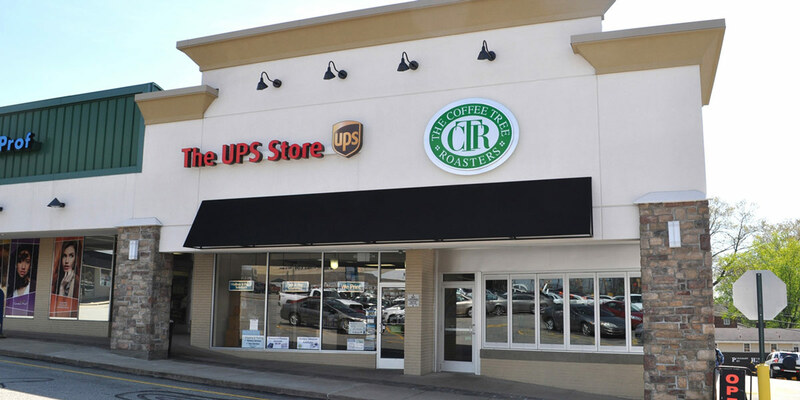 The project included new EIFS and siding, columns repairs, installation of stone veneer, exterior paint, new storefront, and decorative precast medallions. The clock tower was upgraded with metal panels and a new cupola.